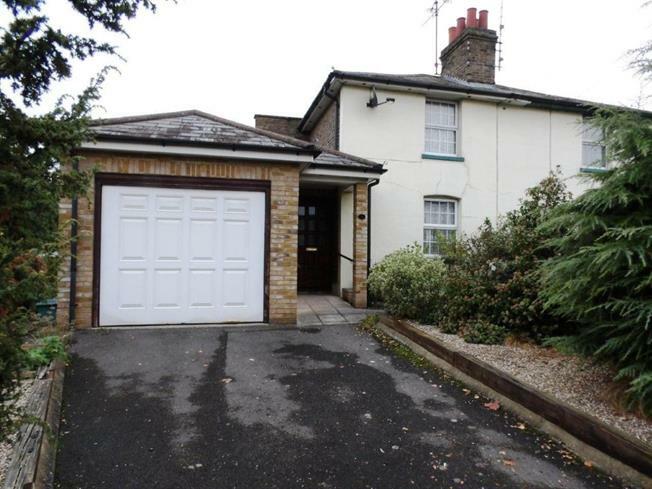 4 Bedroom Semi Detached House For Sale in Chelmsford for Guide Price £350,000. With no onward chain and located in the sought after area of Old Moulsham, this period extended four bedroom semi-detached family home has been well loved by its owner for 50 years. Originally built circa 1890 and extended to include a further bedroom, garage and a more inviting entrance hall. Requiring modernisation, offering plenty of potential and the opportunity to own a piece of Chelmsford's history in a sought after area.